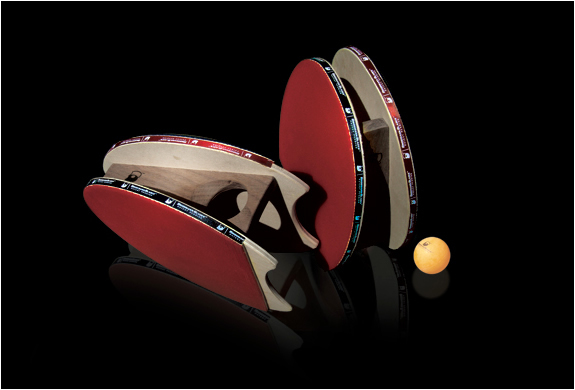 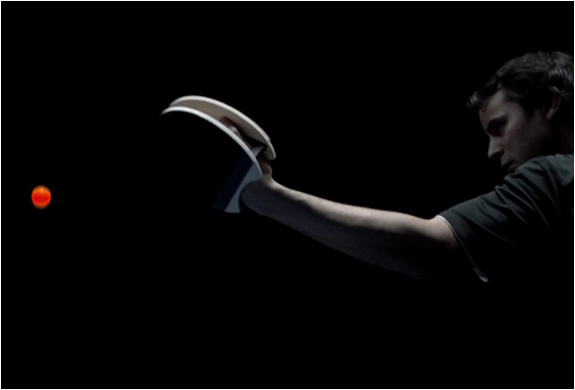 Brodmann Blade new ping pong paddles are the first major innovation to the sport of table tennis. 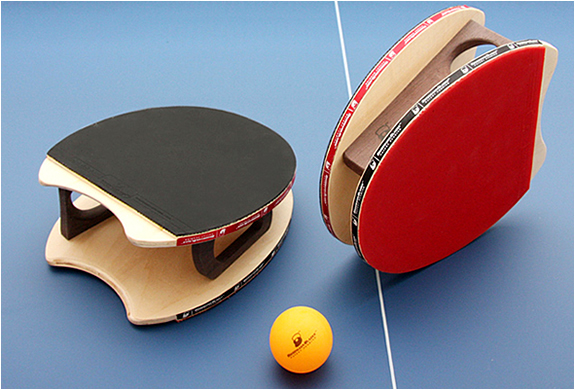 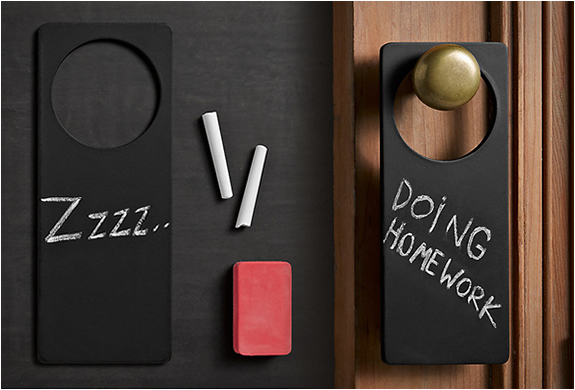 Without a handle, the new paddle works like a glove worn over either hand. 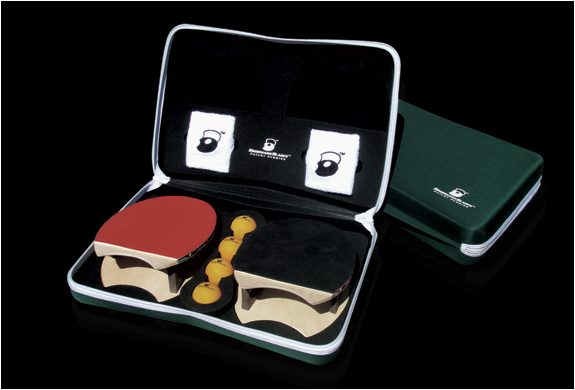 Improved comfort, ergonomics and sensory feedback gained from playing the ball right on the hand makes for greater ball control, a faster and more intuitive game, more spin on the ball, and superior backhand.